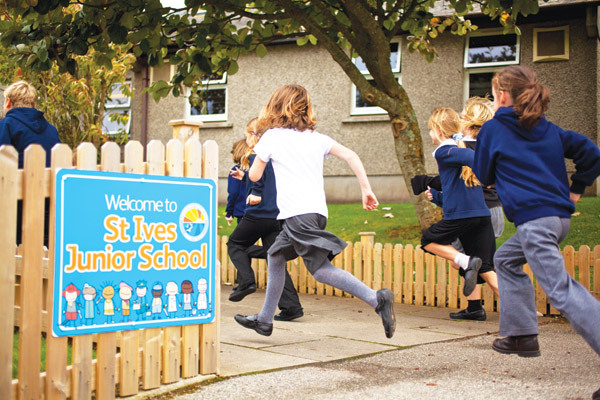 On behalf of everyone at St Ives Junior School, I would like to welcome you to our website. 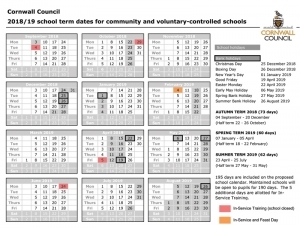 We hope that it gives you a flavour of the exciting range of learning opportunities and all-round experiences on offer to the children of our school. St Ives Junior School is a busy and vibrant community where there is a very strong sense of team work and collaboration that supports everyone – children and adults alike – in their learning. We are an inclusive school where we believe that every child has a part to play and a talent or skill to be fostered and developed. 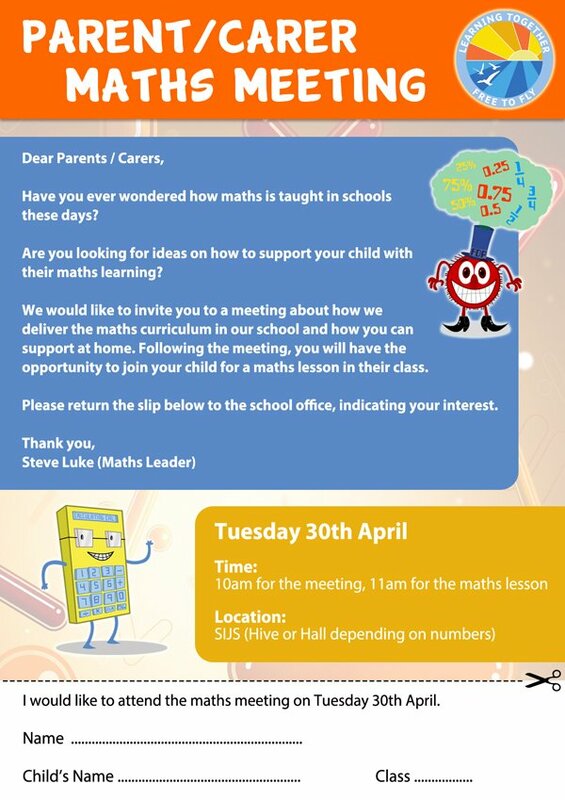 We welcome opportunities for parents to share in the life of our school and encourage a strong partnership with home in order to best support every child’s development and learning. All children should leave their education with memories that are happy and productive and our aim is to provide children with as rich and enjoyable a learning experience as possible. Learning here is centred on every child aiming to do their own personal best. We also focus on developing skills of resilience and stickability so that they develop as resourceful, engaged and skilled learners, with positive attitudes towards learning and to each other. In this way, we continually strive towards our vision of everyone ‘Learning together, free to fly’. The school is well-resourced with many different spaces and facilities, including The Hub (our IT suite), The Hive (our library), bio dome, ‘Ready Steady Grow Zone’, fire pit area and extensive grounds that are all used to inspire and support children in their 21st century learning and in becoming well-rounded and positive young citizens. We hope that you find our website useful and informative. 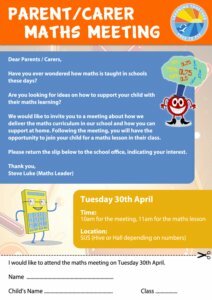 Please do get in touch if there is any other information that you need, questions that you have, or if you are new to the area and would like to experience the St Ives Junior buzz first hand.